Blue Water Federal Credit Union Has the Answer! With everything in today’s society rising and becoming more expensive, it is important to get the most out of your money. When one steps into a grocery store, they will see customers comparing the prices of similar products, as well as the products themselves. It is not uncommon to hear a friend or neighbor tell you where they got the lowest price on the gas they put in their vehicle. This diligence has spread to just about every product people buy. What is the difference between the two? To answer this question, one only has to look as far as how they are run. Banks are run for profit benefiting those who own it. Credit unions are non-profit, are owned by its members, who elect a board of directors based on one member, one vote regardless of the amount of money the individual has on deposit at the credit union. As a result, credit unions can quite often offer better rates on savings and loans. Also, anyone can walk into a bank and open an account. Credit unions have a “field of membership” based on a common bond of its members. Despite the popularity of credit unions in the United States, America cannot claim their origins. 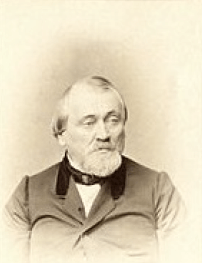 Hermann Schulze-Delitzsch of Germany began the first “co-operatives” in 1852 based on “people helping people.” The first one located in Eilenburg and the other in Delitzsch, are recognized as the first successful credit unions in the world. Schulze-Delizsch continued to promote the credit union idea, and by 1859, 183 credit unions were in existence with 18,000 members. By 1871, he had helped pass the National Credit Union Law. 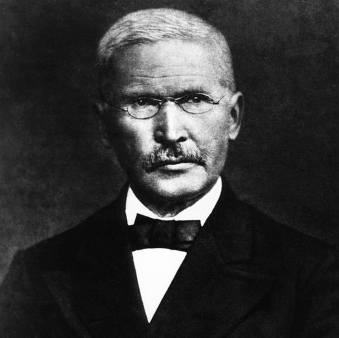 Frederick Wilhelm Raiffeisen was responsible as the founder of the first rural credit unions in the village of Heddesdorf. The members were usually poorer than those of Schultz-Delitzsch. For that reason, their flow of income was definitely less predictable. Despite the differences, by 1913 there were over 2 million Germans that were members of credit unions. They expanded outside of Germany in throughout Europe. Credit Unions in North America…. America in 1901. The first credit union was formed in Quebec, Canada. A few years later in 1908, St Mary’s of Manchester in New Hampshire became the first credit union in the United States. As of 2014, 57,480 credit unions in 105 countries are operating around the world. They serve approximately 217 million members and their assets exceed 1.79 trillion dollars. 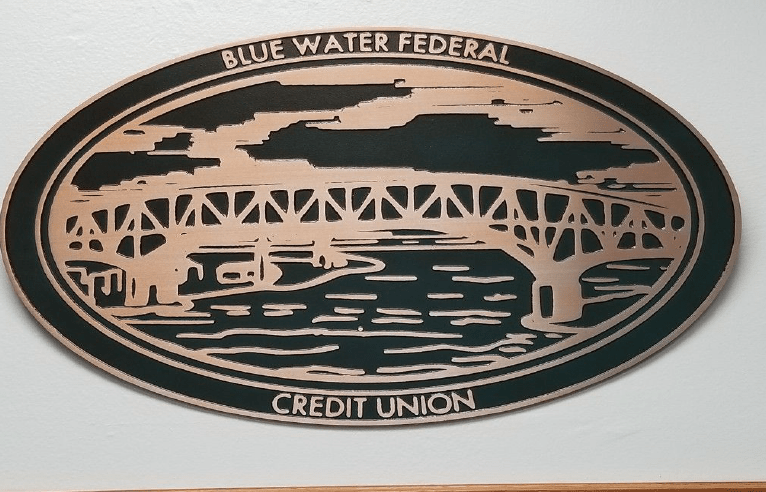 Blue Water Federal Credit Union….. In 1959, postal workers in Port Huron were not satisfied with the financial institutions they were dealing with. Dean Streeter and Shirley Edie came up with the idea to form a credit union for United States postal workers in the area. They investigated how to obtain a charter, and checked into the interest of the postal workers in the Blue Water Area. It was the beginning of the birth of the Blue Water Federal Credit Union. Unlike banks, not everyone can walk into a credit union and open an account. Credit unions have an established field of membership. 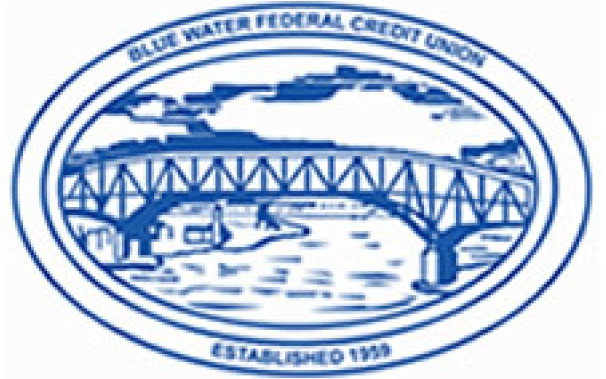 Blue Water Federal Credit Union’s field of membership consists of federal employees in the Blue Water Area. 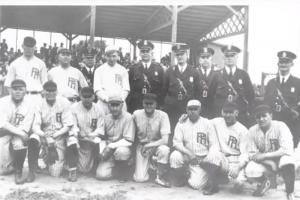 Although originally they did not have an office, they eventually obtained one and are housed in the Federal Building in Port Huron. Existing employees and new hires were offered the opportunity of depositing one share ($5.00) for ownership in the credit union. 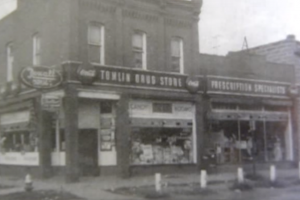 They started with savings accounts and small loans, whose rates were competitive with other financial institutions in the area. The Credit Union’s philosophy was to treat all members as though they were family. That philosophy is still in existence today. Members enjoyed a personal one-on-one relationship with the employees. Most found when they walked in to do business, they were greeted with a smile, and the member would be called by name! It is a practice that still exists presently at Blue Water Federal Credit Union — a personal touch rarely enjoyed in most financial institutions today. The savings deposited by the Credit Union’s new members were soon loaned out in the form of auto and signature loans. Over the years, services were expanded with ATM cards, debit cards, Visa accounts, boat loans, recreational vehicle loans, home equity loans, and online banking. Mr. Kerr said members are kept informed of the financial status of the credit union once a year at the Annual Meeting. It is usually in the form of a dinner meeting where the members can mingle with the board as well as the staff of the Credit Union. After the Annual Meeting (usually held in May), the board selects the people for the committees which includes the supervisory and the loan committees. Security measures are taken to protect members money on deposit. All employees are bonded (insured) to handle money and access accounts in order to do daily business for all members. The Supervisory Committee is tasked with doing unscheduled audits of employee money drawers, check loans procedures, the handling of the electronic systems and other areas to make certain everything is being managed correctly and efficiently. It does not stop there. Every year the Credit Union has an auditing firm come in and audit every aspect of the accounts, general ledgers, loans and employees jobs and procedures. The NCUA (The National Credit Union Administration) also conducts an audit yearly to be sure all Federal Regulations are being followed. 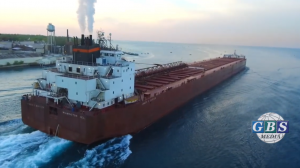 A report of the audit is sent to the Board of Directors, which includes recommendations on what needs to be handled differently or more efficiently. 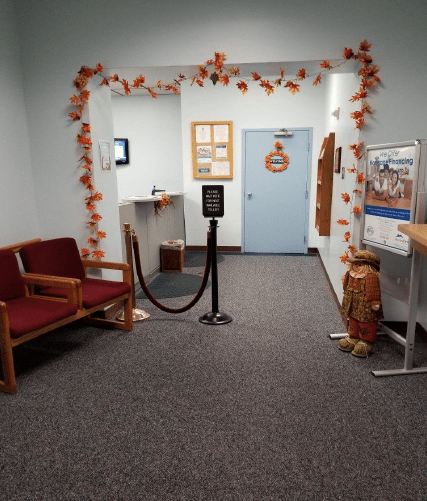 Due to the Credit Union being housed in the Federal Building, members enjoy the protection of airport-like security, manned by Federal Marshals. At the end of 2016, the Credit Union went through a major change. Its long-time manager, Jeanne Dawson-Collins announced her desire to retire. After an extensive search for a new manager, the Board of Directors hired Kim Steele. Mrs. Steele started out her credit union career with E&A Credit Union (now Advia Credit Union) in 1996 as a teller. She worked in other capacities including the call center and product support. 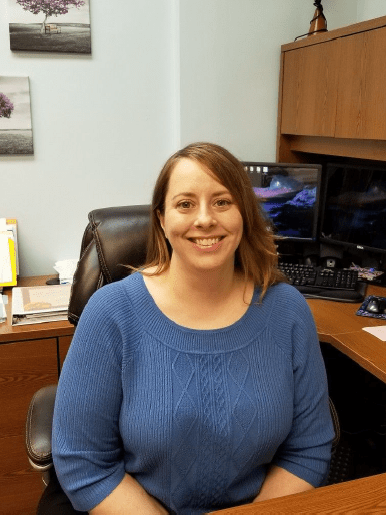 With five years experience behind her, she moved to the Riverview Federal Credit Union in Saint Clair as a teller. Kim was soon promoted to the loan department, creating procedures and policies. Rising to the position of Assistant Manager, and eventually performing as acting CEO, a new opportunity presented itself. Kim sought out the manager’s position with Blue Water Federal Credit Union. 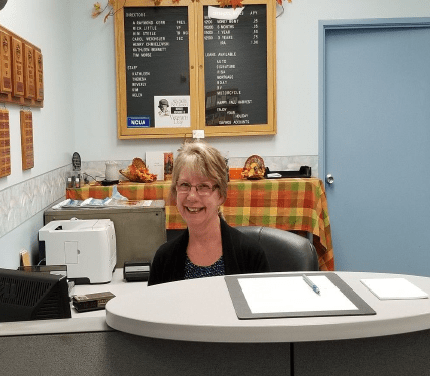 Impressed with her credentials and believing she would make a good fit with the personnel already at the Credit Union, the board hired Kim to step into the position when Jeanne retired. 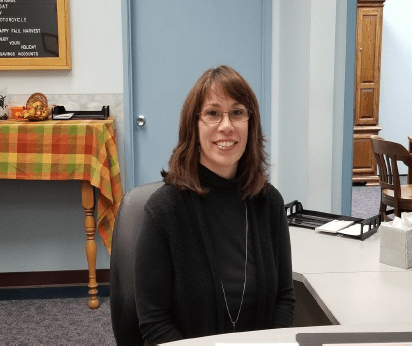 Mrs. Steele plans to preside over a growing credit union, with competitive rates and services; provide a friendly atmosphere with a personable, efficient staff. Kim is married to Jason Steele. The couple has three children, two dogs and three cats. Members can count on being recognized and greeted with a smile. They can rest assured their business will be handled efficiently. These gals make the day to day transactions such as deposits, withdrawals and transfers. It is their mission to make sure each and every member has a pleasant experience every time they walk through the doors. 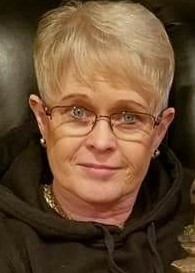 Theresa Millsap has worked for the Credit Union since 2001. She works in the IT Department and is charged with handling all electronic funds in and out of the credit union including payroll deduction, ACH deposits and withdrawals, ATM transactions and Certificate of Deposits. Her expertise in these areas are invaluable to both members and the Credit Union. The Loan Department, Mortgages and Collections are handled by Kathleen Knowles, who also has worked for the Credit Union since 2001. Advantages of Blue Water Federal Credit Union……..
Credit Unions are non-profit, Banks are for profit ! You are an owner with just one share! Lower competitive rates because of non-profit status! Rates are not tiered! You get the same rate as everyone else! One member, one vote, regardless of the amount you have on deposit! No monthly fee if you don’t use your account! No monthly fee for using your account! You are not a customer, you are family! 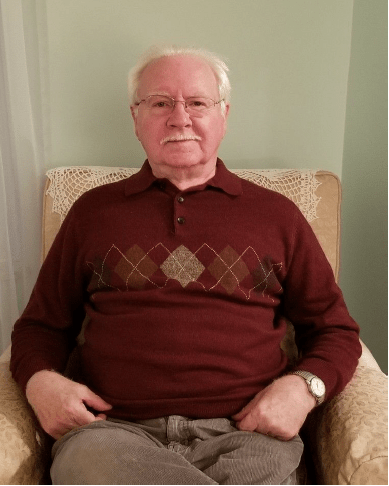 How to join the Credit Union……. Do you work for the Federal Government? If you do, you are eligible to join the Credit Union and enjoy all the services it has to offer. 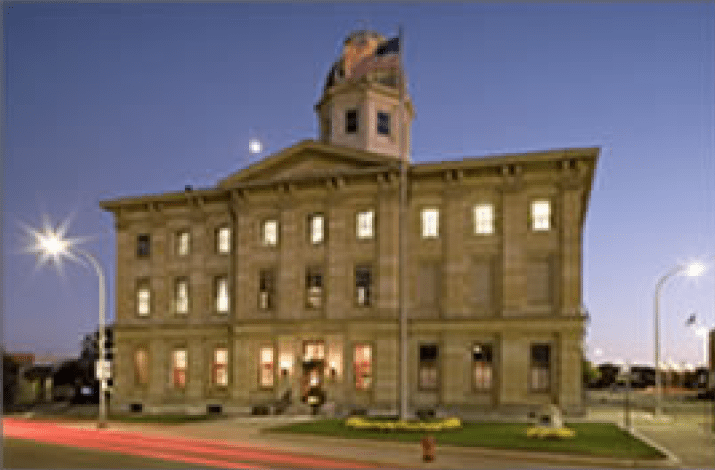 The Credit Union’s field of membership includes postal employees in the counties of St. Clair, Huron, Sanilac and Tuscola; the towns of Armada, Memphis, Mt. Clemens, New Baltimore, New Haven, St. Clair Shores, Clifford, Imlay City and Lapeer. Immediate family of a current Credit Union member, as well as immediate family of an eligible Credit Union member can join. Call or come into the office and join the Credit Union Family. If you are already a member, why not be a volunteer? The Credit Union is always looking for fresh faces to serve on the board, supervisory and loan committees. Get involved! Call the Credit Union today!